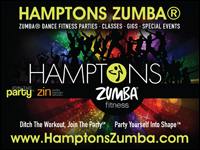 Long Island 2015 New Year Holiday Entertainment Guide including events, celebrations, parties, dining and dancing for Long Islanders and visitors at night clubs, restaurants, bowling alleys, theaters and concert music halls on Long Island, New York. 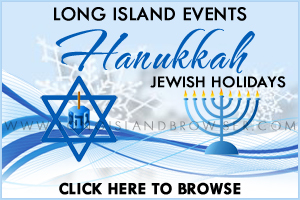 Find tree lightings, menorah lightings, winter Holiday festivals; listings of winter activities and events for the family and fun for children in Nassau County, Suffolk County and the Hamptons, New York. 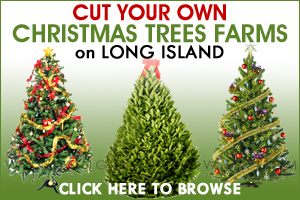 Are you looking for the perfect Christmas Tree on Long Island, New York? Selecting the tree for the Holidays is always a family event. Most families have a favorite type of tree and everyone looks for a healthy, filled out tree with a nice shape. 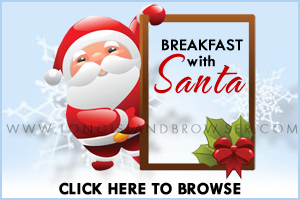 So, grab your winter gloves, ropes, warm coat and look for a Long Island farm that are open and ready for business and have a wide selection of Christmas trees. It is always wise to call ahead to be sure inclement weather or the stock has not depleted - especially if you are looking for a tree more than eight feet tall. 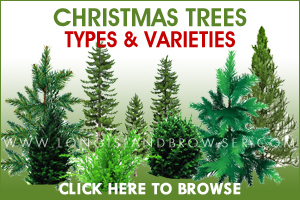 Types and varieties of Holiday Christmas trees include cedars such as Deodar Cedar, Eastern Red Cedar; cypresses such as Leyland Cypress; firs such as Balsam Fir, Canaan Fir, Douglas Fir, Fraser Fir, Grand Fir, Noble Fir, Nordmann Fir, White Fir (Concolor Fir); pines such as Afghan Pine, Austrian Pine, Ponderosa Pine, Red Pine, Scotch Pine, Virginia Pine, White Pine and spruces such as Black Hills Spruce, Blue Spruce, Norway Spruce, White Spruce, Carolina Sapphire. 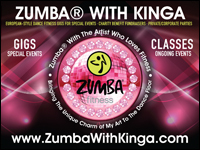 Long Islanders find the opportunity to have fun during the cold winter season. 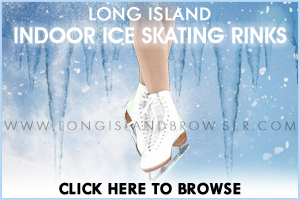 Indoor ice-skating rinks for families on Long Island New York because it's fun, it's romantic and warm in the winter. 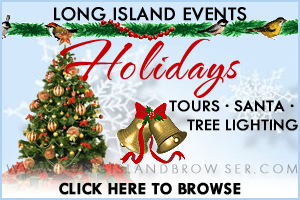 Tags: Long Island Holiday events, Long Island winter activities guide, Christmas on Long Island, Christmas events, Kwanzaa events, Hanukkah events, New Year's fun on Long Island New York, menorah lightings, Christmas tree lightings, Holiday trees, breakfast with Santa, photos with Santa, children's fun Holiday events, Thanksgiving church services, Thanksgiving events, Christmas trees, North Fork, South Fork, Santa, Holiday wreaths, sleigh train rides, cut your own Holiday tree, balled Christmas trees, pre-cut Christmas trees, Christmas tree ornaments, Holiday greens, live and precut trees, winter sports, cold season activities, ice skating, indoor ice skating rinks.